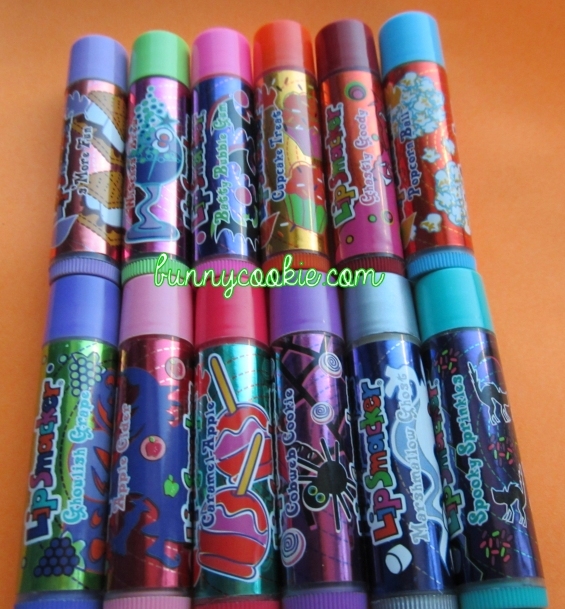 Twelve colorful and delicious Halloween Lip Smackers were released around 2008 (if I remember right), and today it is still one of their most fun collections. Some of the stand-outs are; Popcorn Ball, which is a super accurate to its name (different from Buttered Popcorn! 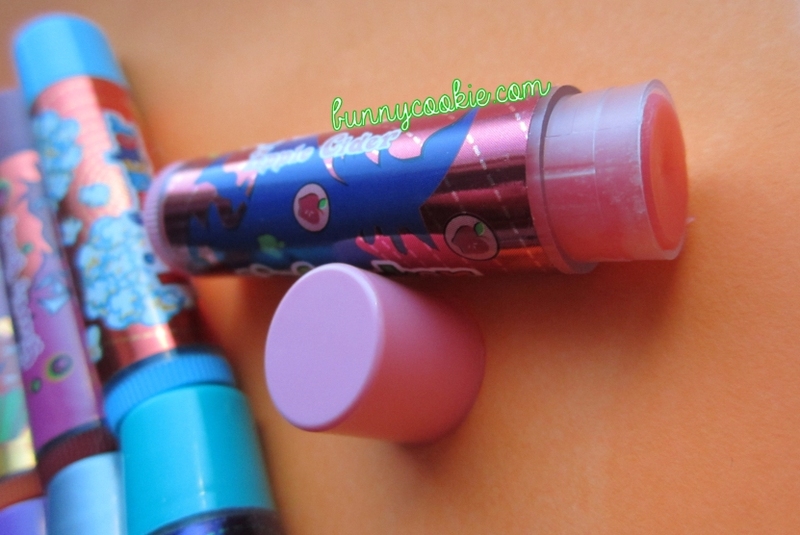 ); Ghastly Goody, which is a yummy raspberry/cherryish scent that reminds me of the candy swedish fish; Apple Cider, because it’s perfect and all-too-rare; and Witches Brew, a strong tasting Tropical Punch that’s different from the standard version. The princesses’ art is a slight redo of the last redo (ha), so if you’re a full-on fanatic they’re probably worth grabbing. However, the flavors are unfortunately repeats. 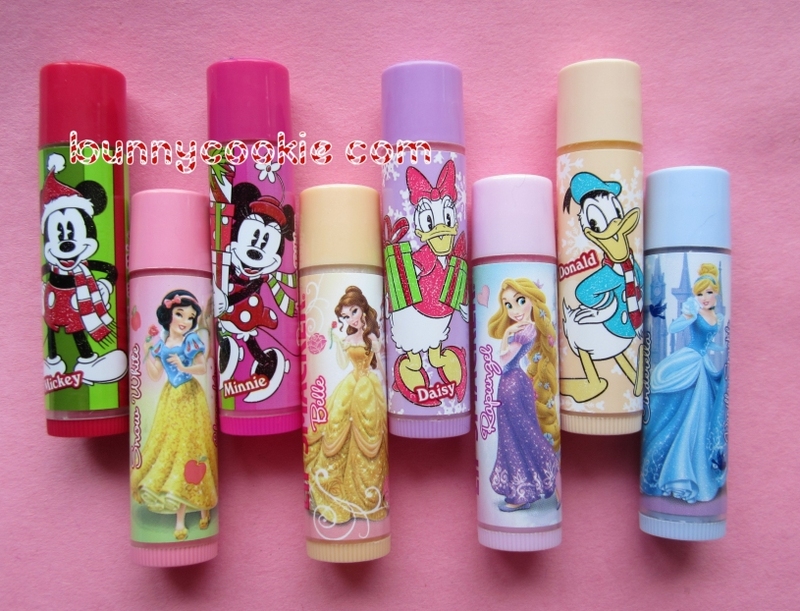 I’m semi-obsessed with Mickey’s Vanilla Mint from this set. I just love when they do flavors like this. Donald’s (non-shimmer!) Marshmallow is a good one too; nice and simple. 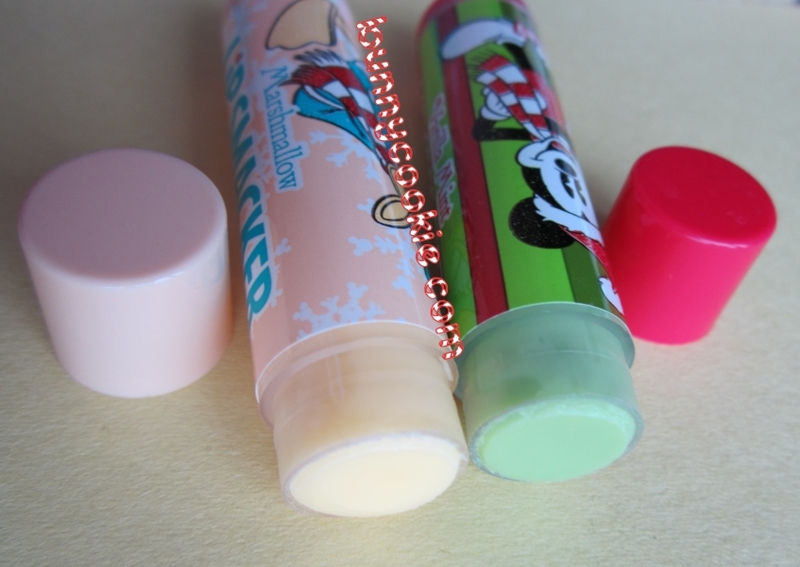 And while I’m almost positive Minnie’s Raspberry Ribbon is the exact same as the other Ribbon Candy this holiday, I totally wore my nose out trying to tell 🙂 They’re super strong formulas. 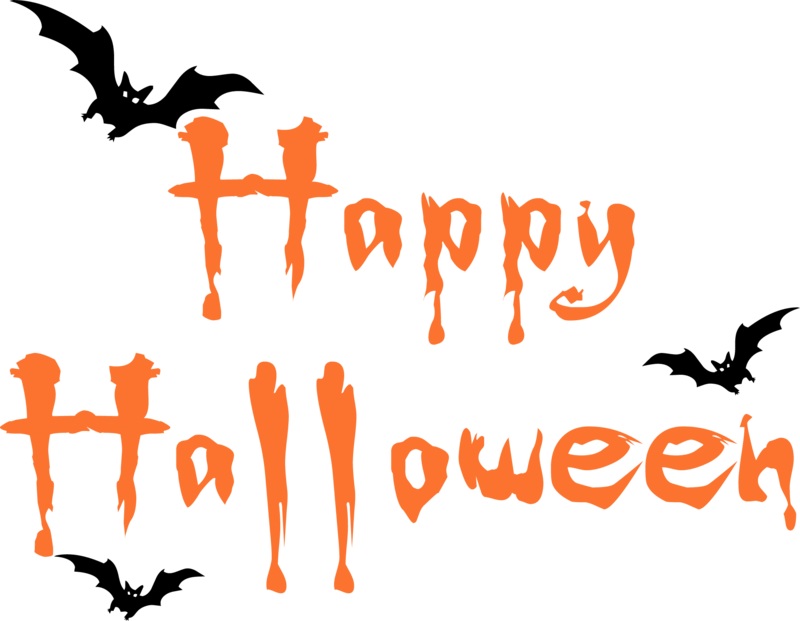 Crossing fingers we see the rest of the Holiday stuff in stores soon! The Holiday stuff I ordered from the webstore arrived today! I think I’ve mentioned before how much I love the new carton packaging. 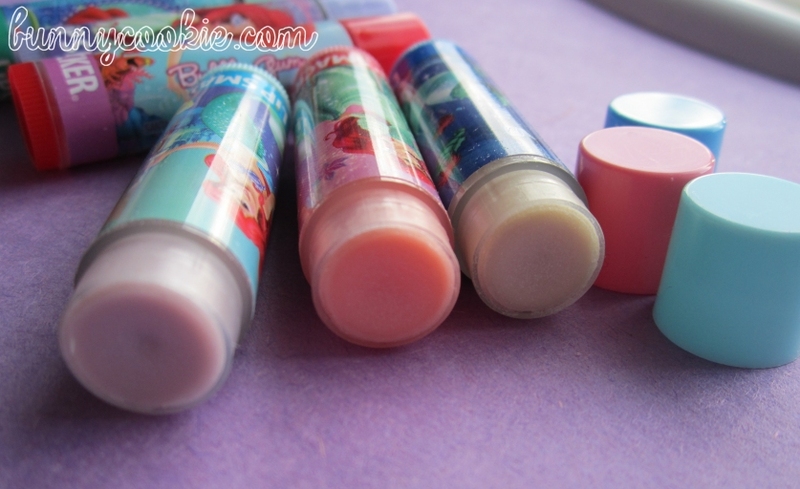 It’s perfect because you can open the smackers without ruining the cute art. 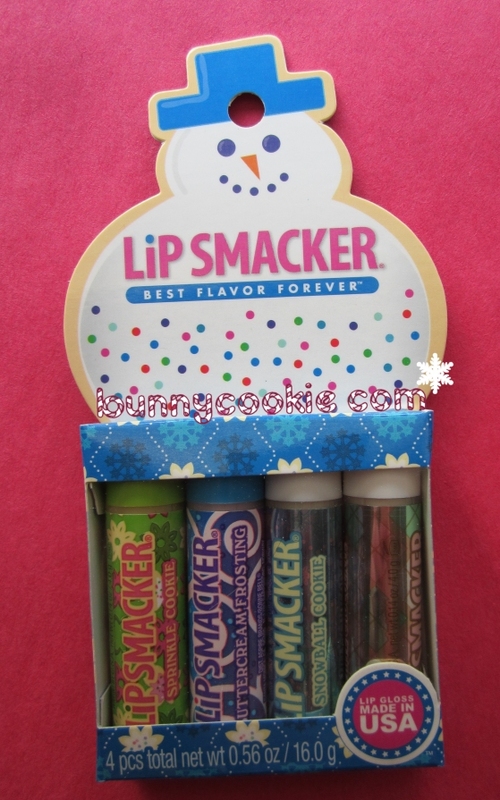 The 4-pack snowman pictured on left is called the Cookie Lover’s collection, and it comes with Buttercream Frosting, Sprinkle Cookie, White Chocolate, and Snowball Cookie. I think everyone has been looking forward to White Chocolate– it’s a shimmery low-key vanilla cream with just a hint of chocolate. It’s a bit different than I expected but I like that it is mild enough to wear a lot without it being too sickly-sweet. What do you guys think? 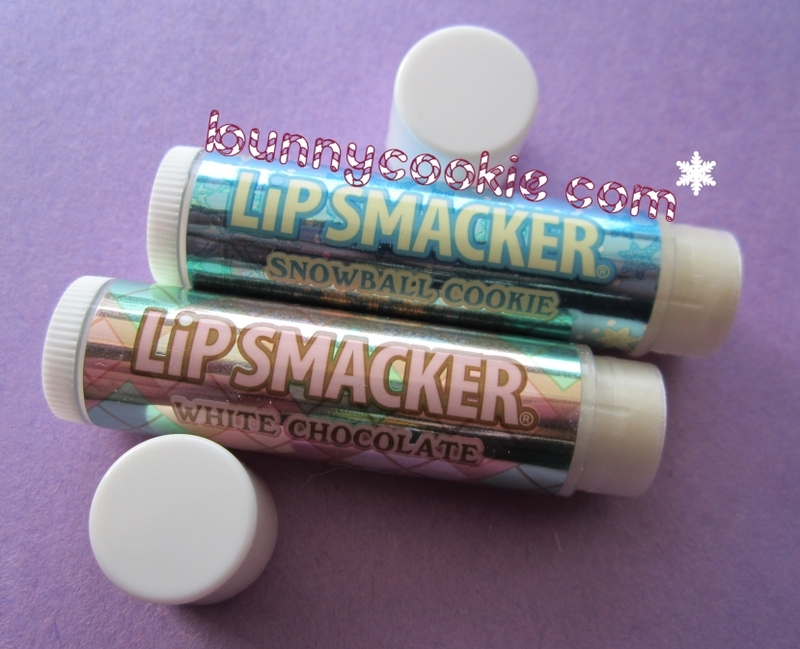 Snowball Cookie is the other shimmer balm and it reminds me of a vanilla cookie. But there’s another flavor in there that I can’t quite place. Any ideas? 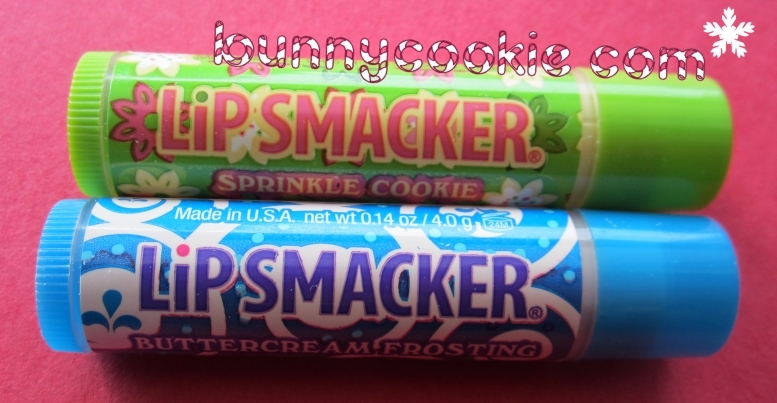 Everyone is already familiar with Sprinkle Cookie & Buttercream Frosting so I won’t go into those, but I am glad they brought b.cream back. 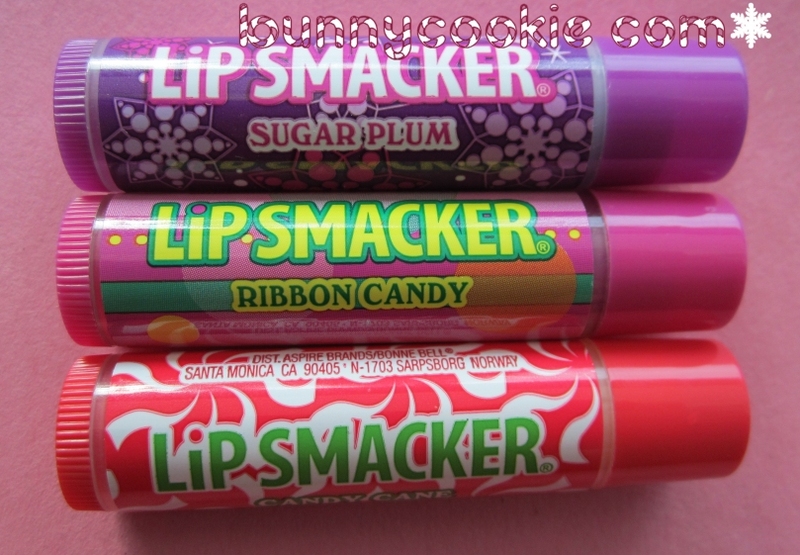 There’s also Sugar Plum, Ribbon Candy, and Candy Cane which came in the regular packaging. I think Ribbon Candy is the highlight of this trio with its super sweet raspberry candy flavor. Sugar Plum leans more toward the floral formula that we’re familiar with from past versions, while Candy Cane is the softer mint flavor. I wish Candy Cane was just a bit stronger. 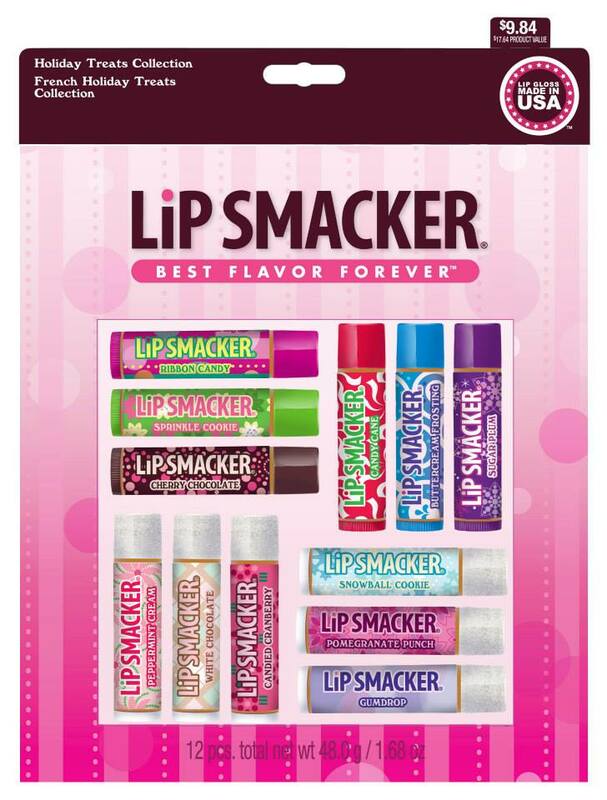 I’m hoping that Cherry Chocolate, Candied Cranberry, Pomegranate Punch, Gumdrop, and Peppermint Cream will be available soon. Maybe those are a store exclusive? 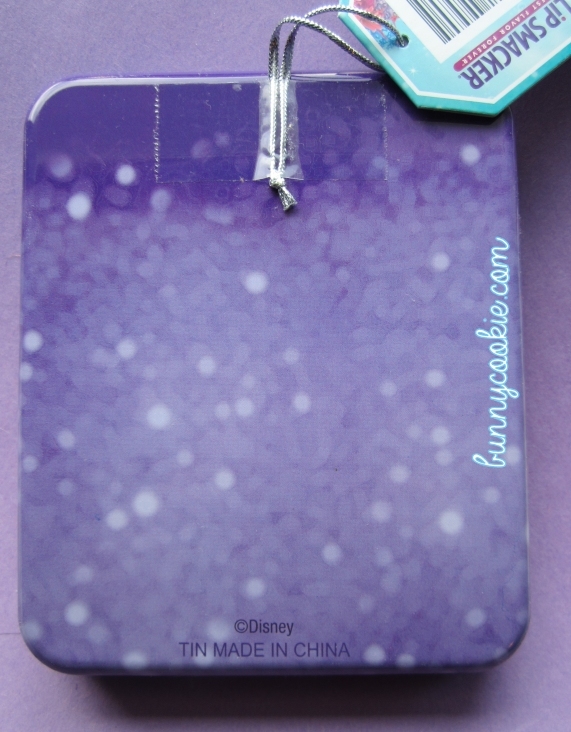 I’ll cover the new Disney stuff in another post this week! 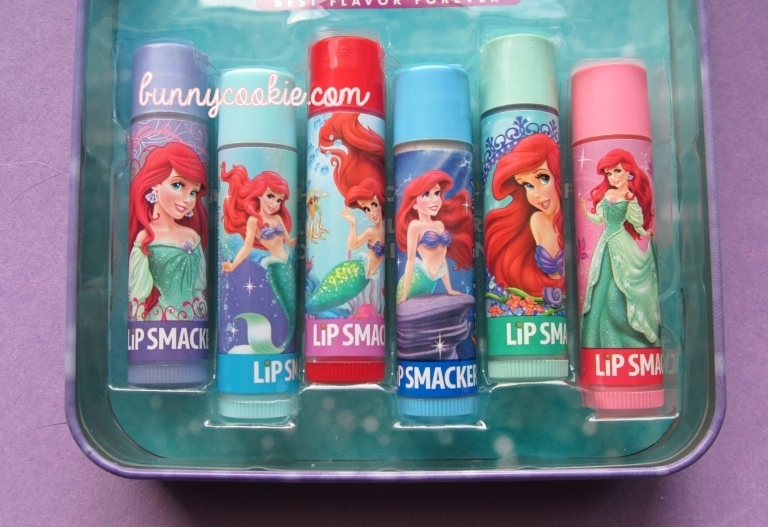 Here are some photos of the gorgeous ‘Utterly Ariel’ shimmer collection! I mentioned in an older post that there are a few Holiday tins. 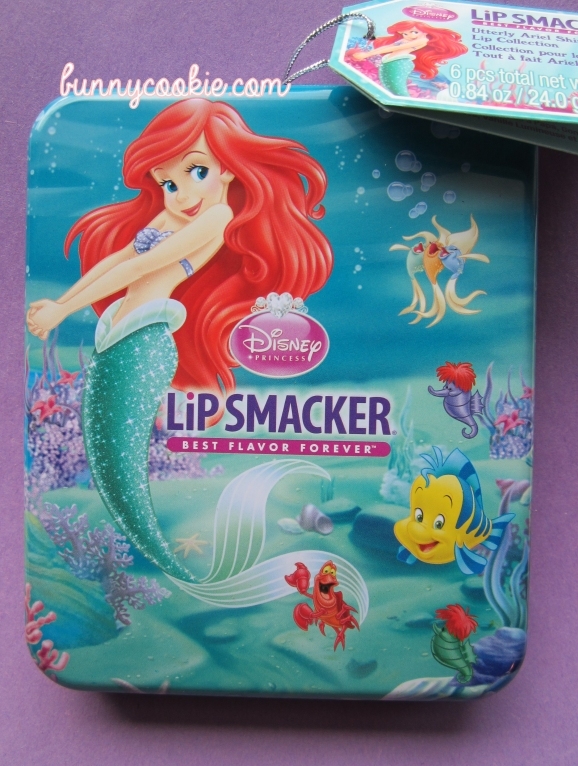 I think a Daisy/Minnie tin and a Milkshake themed tin paired with the new retro smackers. If you bought them please feel free to share pics! 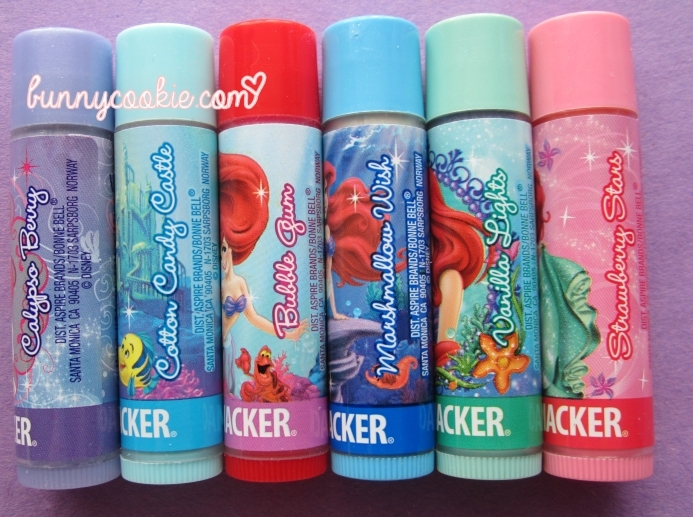 The tins alone are worth having, they’re well made and look cute with everything. I can’t say for sure where these are available since I bought them online buuut hopefully they’ll be on the webstore with the other Holiday stuff. 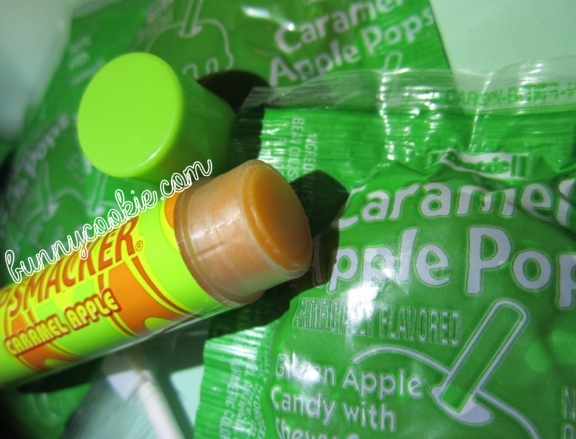 Here’s a couple of pics of the new Caramel Apple Lip Smacker. I have to say, BB nailed this flavor this time around. 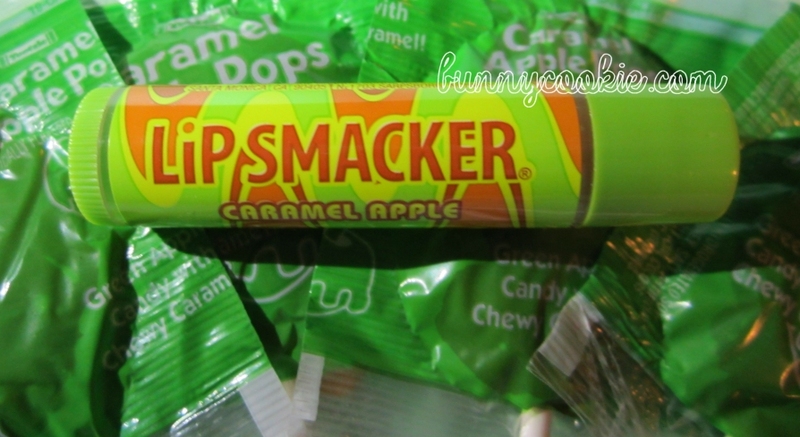 I love the Halloween set they did a few years back, but that Caramel Apple had more of a floral thing going on scent-wise. However this formula is probably as close to its namesake as you can get in lip balm form 🙂 It’s perfect. I need White Chocolate in my life asap!